Please be aware that this voucher is fraudulent and cannot be redeemed in our stores. 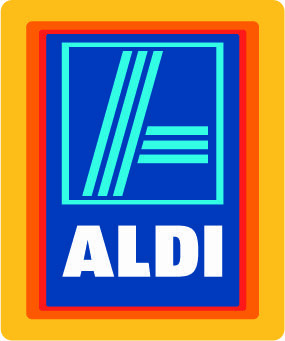 Aldi UK will never ask you to share your personal details via a website to redeem a genuine voucher offer. It is always advised to be vigilant of any offer or voucher from a social media platform. Check the verified account for any company to check whether the offer is legitimate. Please complete the new Regional Cyber Crime Survey for 2016. We want to know the scale of the issue of Cyber Crime across Warwickshire, West Mercia and the West Midlands. Follow this link to complete the survey.